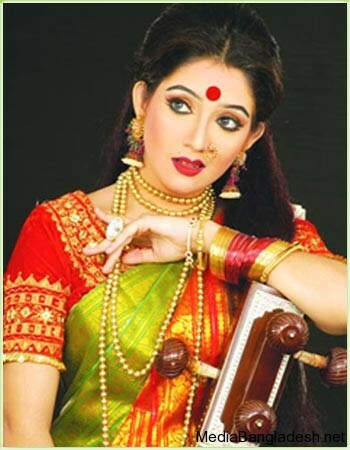 Ria is a popular actress of Bangladesh. She came into the celebrity life as a model. She could able to place in this industry for her talent and acting. Ria is a good dancer too. 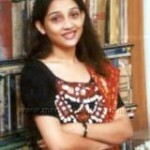 She performed in many tv commercials. Her noted dramas are Kagoj ar noaka. Ria is married, her husband name is Hossain Sahid Minhaaz who is a Pilot. Ria was a teacher of BAFA. But she likes acting then any job. 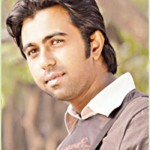 HI RIA WHY U NOT COMEIN BANGLADESH TV SERIEAL. hi ria apu,how are you? I think you are very nice. but u dot look nice on the picture.